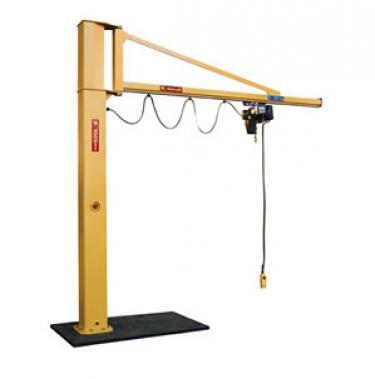 Jib Cranes and Swing Jibs are designed to take the effort out of lifting and loading in confined spaces, taking up very little floor space a Jib Crane can easily span a radius to suit your requirements while lifting up to 5 Tonnes. 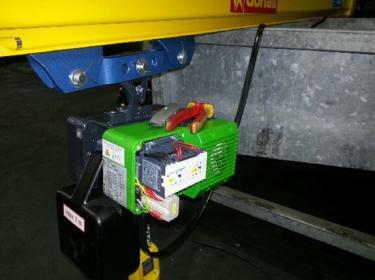 There are a handful of different designs engineered to operate in different applications from standard swinging arm cranes to articulated Jib Crane built to move around and avoid an obstruction such as a column of a building or other supporting structure. Cranes-UK can provide the most complete range of solutions on the market today, with over 30 years experience in the supply and installation of Jib Cranes- the only thing you have to lose is time! 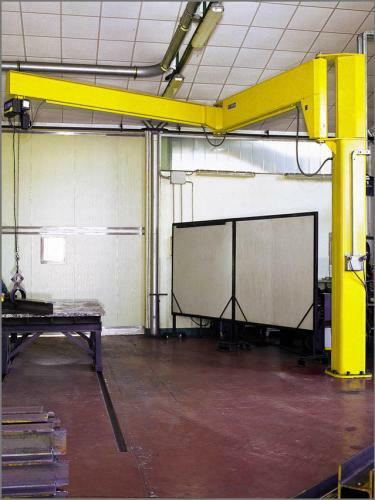 Quality is a must for us and all of our Jib Cranes are manufactured to ISO 9001:2008 quality assurance standard, allowing us to offer superior quality fully certified Swing Jib Cranes at rock bottom prices. Our range of Jib Cranes are manufactured on a large scale to gain economies of scale that help to reduce the price to the end user. 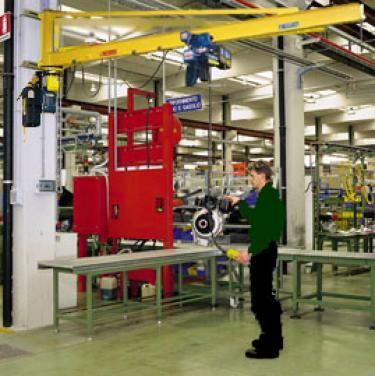 We only supply industrial Jib Cranes manufactured by well respected Italian manufacturer; Donati. 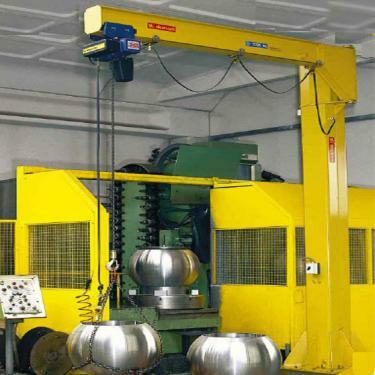 Donati are one of the biggest crane manufacturers in the world and hold one of the top reputations when it comes to quality, price and efficiency. Jib Crane Installation- Not only can we supply your Jib Cranes but we also offer a UK-wide installation service which includes the required chemical resin anchors, full installation, testing and certifying of the crane in order to provide the full package and leave you up, running and ready to lift! Don't forget that we also offer fully tailored service and maintenance schemes to suit your budget and crane usage.